Various credible sources, including Harvard Health, state that women are about twice as likely as men to develop major depression. It appears our biological or hormonal makeup may be partly to blame. There are certain periods during our lives when we are more susceptible to depression, like before our period or after pregnancy. Premenstrual Dysphoric Disorder (PMDD): This disorder can occur a week or two before a woman’s period starts. “PMDD is a serious condition with disabling symptoms such as irritability, anger, depressed mood, sadness, suicidal thoughts, appetite changes, bloating, breast tenderness and joint or muscle pain,” according to the National Institute of Mental Health (NIH). Perinatal Depression: “Perinatal depression is depression during or after (postpartum) pregnancy. 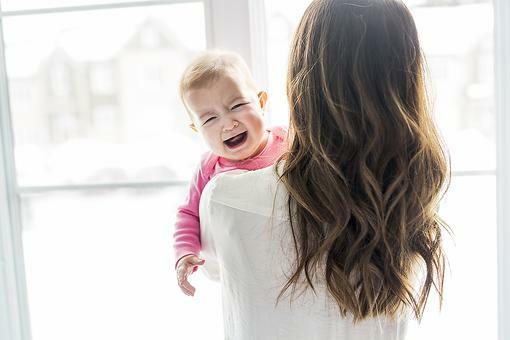 It is much more serious than the ‘baby blues.’ The feelings of extreme sadness, anxiety and exhaustion that accompany perinatal depression may make it difficult to complete daily care activities for a new mom and/or her baby,” the NIH reports. It is one of the most common medical complications during pregnancy and the postpartum period, affecting one in seven women, according to The American College of Obstetricians and Gynecologists. Perimenopausal Depression: “Perimenopause (the transition into menopause) is a normal phase in a woman’s life that can sometimes be challenging. If you are going through perimenopause, you might experience abnormal periods, problems sleeping, mood swings and hot flashes,” according to the NIH. Perimenopausal depression may be caused by changes in hormone (like estrogen) levels. Oprah, the woman who does it all, openly discussed menopause and her experience with a hormone specialist. 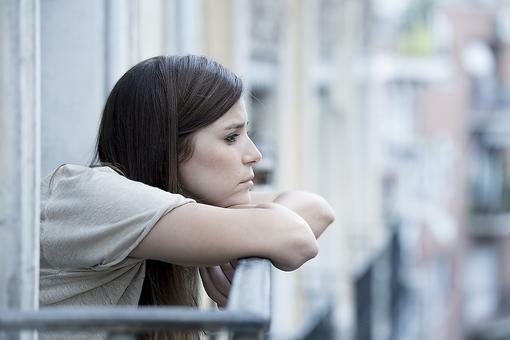 But despite the likelihood of depression, it is a myth that it is ‘"normal" to feel depressed. There is nothing normal about depression. 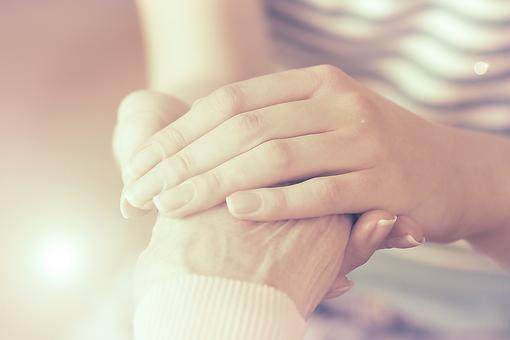 If we have symptoms of depression, we need to take it seriously and get help. And we need also need to take steps to be proactive so we reduce the likelihood of being depressed. And one way to reduce the likelihood of depression is nutrition. 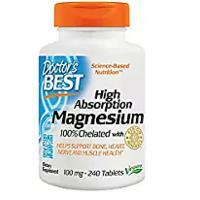 Magnesium: Several studies have shown an improvement in the severity of symptoms of depression when study participants were given 125-300 mg of magnesium with each meal and at bedtime. Foods containing magnesium include spinach, pumpkin seeds, yogurt, kefir, almonds, black beans, avocado, figs, dark chocolate and bananas. 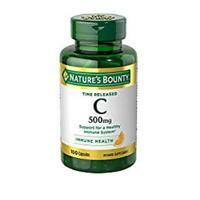 Chromium: Many studies have been done to assess the benefit of chromium picolinate in depression. 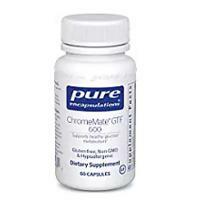 One study showed that 70 percent of those who took 600 mcg of chromium picolinate had improvement in their depressive symptoms, including emotional stability. Foods high in chromium include broccoli, free-range eggs, sweet potatoes, corn, oats and grass-fed beef. 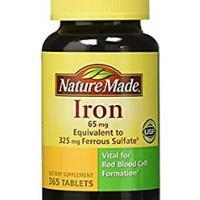 Iron: Decreased levels of iron can result in apathy, depression and fatigue. Iron is also important for oxygenation of the brain and necessary for all its functions. 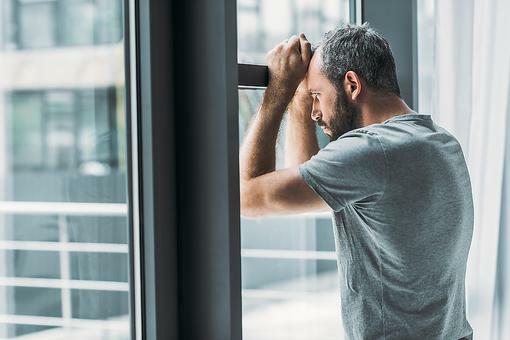 Studies need to be done to find out how common iron deficiency anemia is in patients with depression, and once corrected, to determine which symptoms would be improved. In the meantime, if you are depressed you should check your iron levels. Keep in mind, many women tend to have a higher chance of iron deficiency due to losing blood during their menstrual cycles. 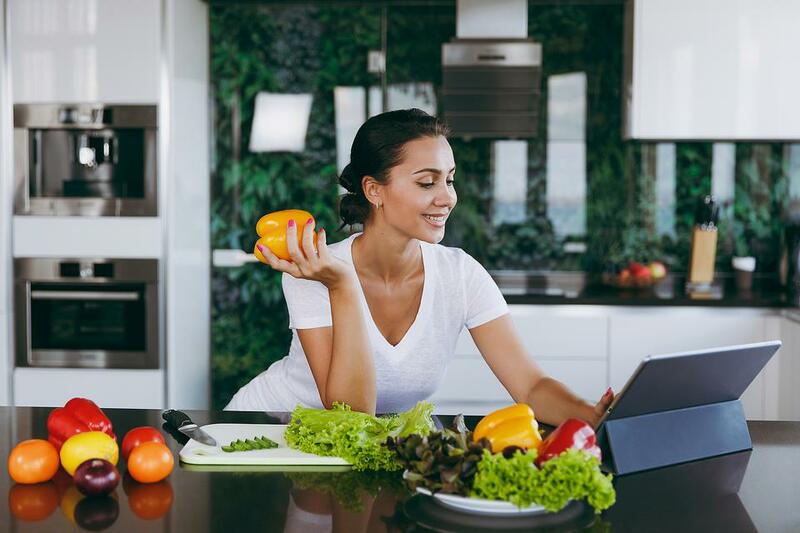 Iron-rich foods include red meat, pork, poultry, seafoods, beans, spinach (and other leafy greens), peas, cherimoyas and iron-fortified cereals. Selenium: Depression due to selenium deficiency has been established in at least five different studies. Depression may be the result of oxidative stress, which is why selenium may be helpful. 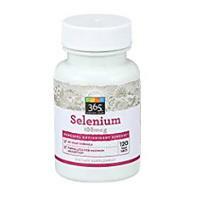 Selenium is a powerful antioxidant. Numerous studies done on different populations and age groups suffering from depression showed improvement in mood and anxiety when given selenium. Overall, mood was also improved when selenium was given to those with depleted levels. Foods high in selenium include Brazil nuts, yellowfin tuna, halibut, sardines and chicken. 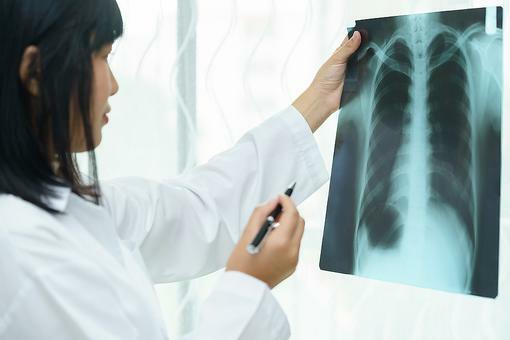 Zinc: This trace element is essential to the human body. It is involved in over 300 reactions in the body and is abundant in the brain. Many clinical studies have been done to determine the relationship between zinc and depression. Zinc levels are generally low in those with major depression. Zinc supplementation along with antidepressant therapy has been studied and has shown benefits. You can eat lamb, pumpkin seeds, grass-fed beef, mushrooms, chickpeas, spinach and chicken to get more zinc in your daily diet. 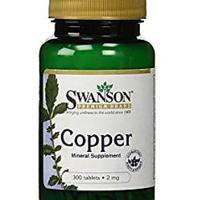 Copper: This mineral is important in depression because it is a component of the enzymes that metabolize the brain chemicals that help you respond to stress, feel happy and be alert. These enzymes, and the associated chemicals, are responsible for the causes and treatment of anxiety and depression. Several studies have been done on copper levels and depression, and there is an association between high levels of copper and lower rates of depression. Copper-rich foods include sunflower seeds, lentils, almonds, dark chocolate, beef liver and asparagus. 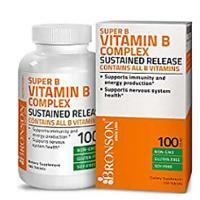 B Vitamins: Deficiencies in various vitamins, including B vitamins are reported to have a negative effect on the brain. There are a total of eight B vitamins. There is a wide range of foods containing B vitamins. 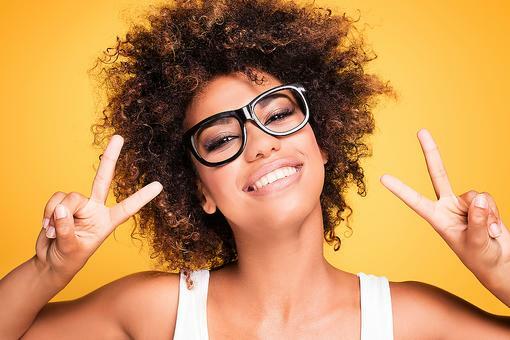 If you are vegan or vegetarian, you have to be especially proactive about making sure you get enough B12 (which is mainly found in animal foods). Vitamin C: Various studies have suggested that depression may be a consequence of inadequate levels of vitamin C. It can usually be found in a variety of fruits and vegetables such as oranges, watermelon, green and red peppers, grapefruit, tomatoes, spinach, papaya, brussels sprouts and cabbage.